The mission of the #LookBeyond campaign is to reduce stigma and increase understanding, support and positive attitudes toward people throughout Kalamazoo County who are living with and/or are affected by mental illness, substance use disorders or developmental disabilities. With the input and help of people receiving KCMHSAS services and our community partners, we will offer events, learning opportunities, resources for schools and businesses, volunteer opportunities and more to help everyone in Kalamazoo County #BESTIGMAFREE. We envision Kalamazoo County as a welcoming community that supports wellness of mind and body, where people with life challenges (like mental illness, substance use disorders and developmental disabilities) are heard, understood, respected, included and celebrated. “Whenever we hold a negative attitude or belief that makes us label, avoid, reject, fear, stereotype and/or discriminate against others, we’re perpetuating stigma. We need to look beyond the labels, to understand and see the whole person." 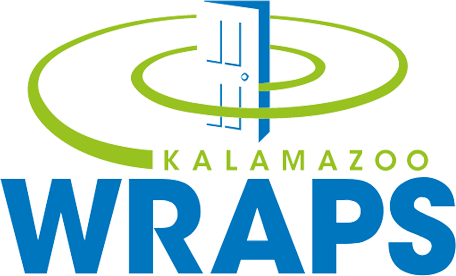 Funded by a federal grant from the Substance Abuse and Mental Health Services Administration, Kalamazoo Wraps is a countywide initiative to improve the lives of youth with serious emotional disturbances and their families so they have the opportunity to reach their full potential. 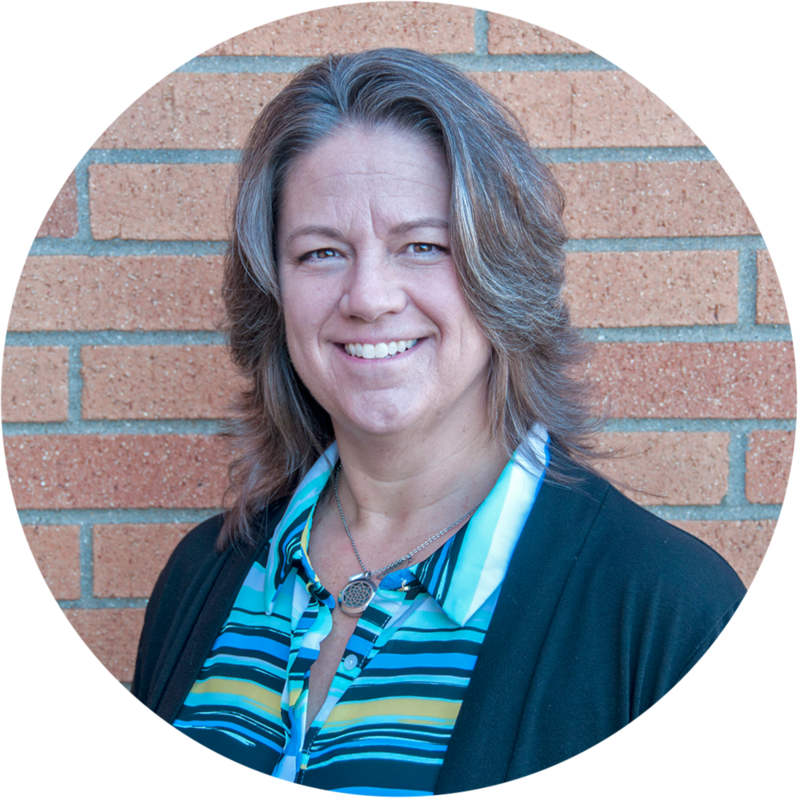 Kalamazoo Wraps promotes a System of Care philosophy: A holistic approach that creates collaboration between youth, family, service providers, schools, counselors, friends and others. This ensures that the care provided is family-driven, youth-guided and culturally competent. For more than 50 years, Kalamazoo Community Mental Health & Substance Abuse Services has worked with youth, families and adults with mental health challenges, intellectual and developmental disabilities, substance use disorders and co-occurring disorders to help them achieve their goals. 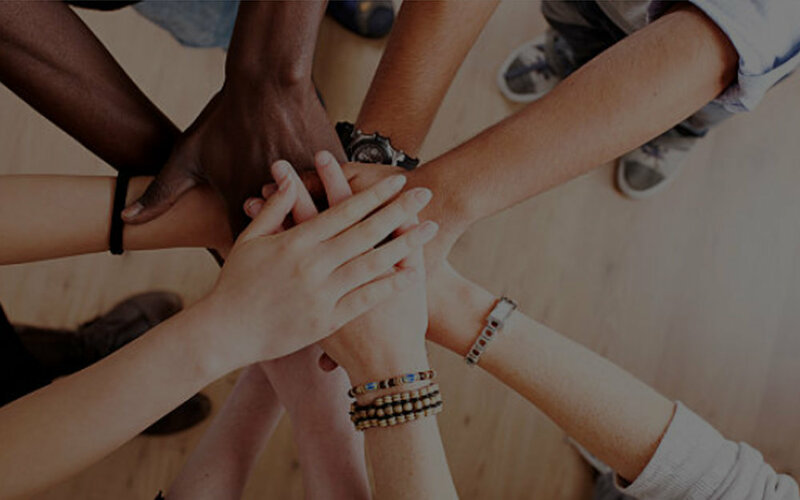 KCMHSAS provides a welcoming and diverse community partnership to share effective resources that support individuals and families to be successful through all phases of life. KCMHSAS serves nearly 6,000 clients and is one of 46 Community Mental Health Services Programs throughout Michigan. More information is available at www.kazoocmh.org or by calling 269-373-6000. KCMHSAS is on Facebook at www.facebook.com/KazooCMH.